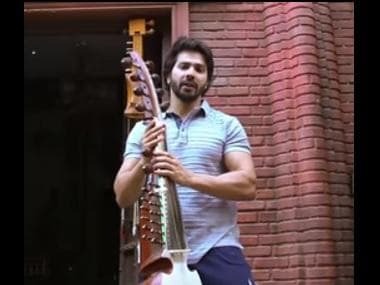 Karan Johar, along with Alia Bhatt, Varun Dhawan, Sanjay Dutt, Madhuri Dixit, Sonakshi Sinha, Aditya Roy Kapoor and Kunal Khemu, launched the trailer of their highly awaited upcoming multi-starrer film Kalank on Wednesday. 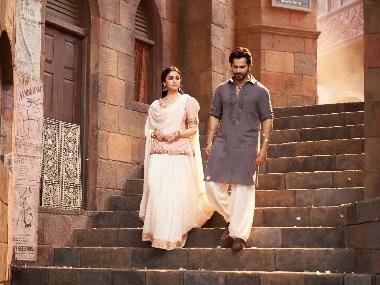 Kalank has been making headlines with its teaser and songs, and when the trailer dropped, netizens couldn’t resist but translate its over-the-top dramatic dialogues into memes. The film is a period drama set in 1945, pre-Independence India. From the looks of the trailer, it’s clear that the film revolves around complex relationships and forbidden love. The glimpse from the film gives the audience an insight into the elaborate sets and storytelling that’s reminiscent of Sanjay Leela Bhansali’s period dramas. Previously, the film’s peppy songs and dance numbers had garnered enough attention from the viewers and now its two-minute long trailer stuffed with meme-worthy dialogues has given the meme lords plenty of content to work around with. 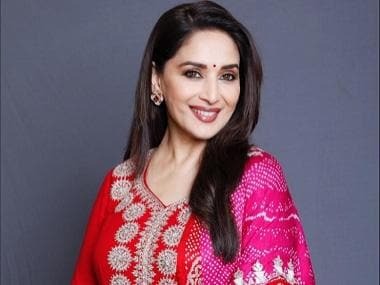 Directed by Abhishek Varman, co-produced by Fox Star Studios, Sajid Nadiadwala, Hiroo Yash Johar and Apoorva Mehta, Kalank will open in theatres on 17 April.